Happy 5th birthday, Air Bear! 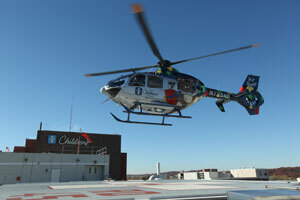 How many other 5 year olds can boast they’ve helped save lives of thousands of children? 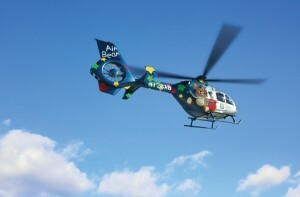 Since joining our transport team in November 2008, Air Bear, Akron Children’s pediatric medical transport helicopter, has managed to make a huge impact in the region.